With our powerful press release distribution service. We work with the brands you love. Just some of the companies using Pressat. 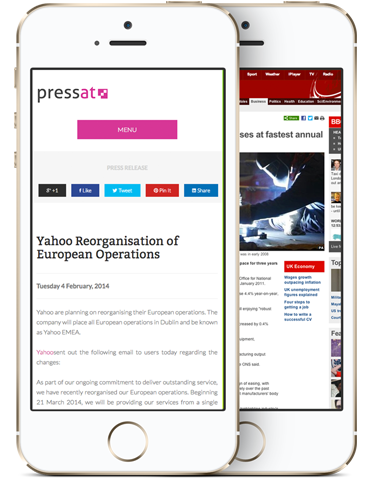 Pressat provides a cost effective press release distribution service for businesses looking to communicate their story with influential media contacts across the United Kingdom and Internationally. Target journalists, key influencer's and stakeholders effortlessly through our distribution platform. Leverage additional distribution through the Press Association & NASDAQ omx circuits. Have your press release professionally translated for a specific demographic (country). Use our fast and secure regulatory disclosure service for UK & EU listed companies. Utilise our experienced UK copywriters to bring your news idea to life! It's quick with one fixed price. 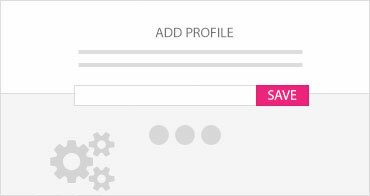 Find the right people with our up-to-date media database and engage with your specific audience. Unleash your news with our step-by-step submission process - simply complete the boxes and you are good to go! We are here to help you achieve your goals! Our team of experienced public relations experts are on hand to support and advise. Our pricing comes with complete transparency and no hidden costs. Publish a press release today! Get media coverage for your business with our powerful press release distribution service. Simply create and publish your press release and we'll distribute it to targeted media contacts to help your story attract ground breaking coverage. Our press releases are also optimised for search engines (SEO), again helping your news attract the attention you desire. If you think you can write an interesting story about your business or want to take the hassle out of sourcing industry leading contacts, Pressat is for you! Submit your press release online through our wire today and gain new customers.